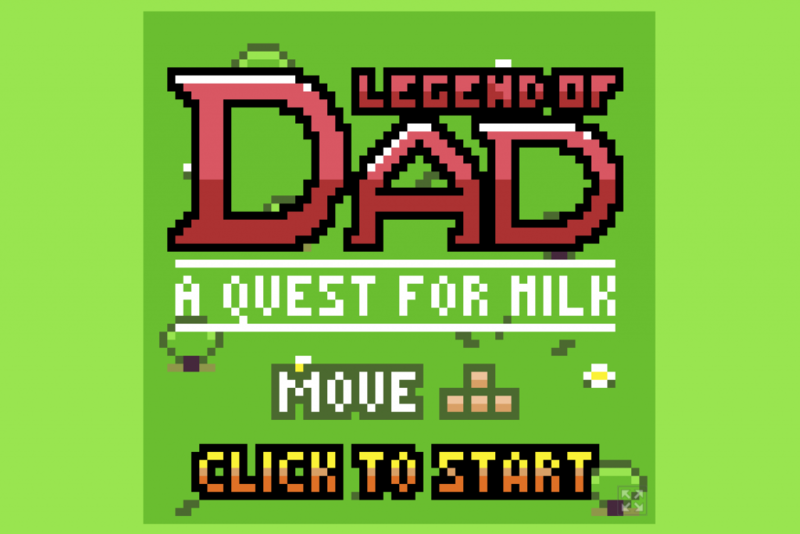 Legend of Dad: A Quest for Milk is an adventure game made in lower resolution for the Lowrezjam event. 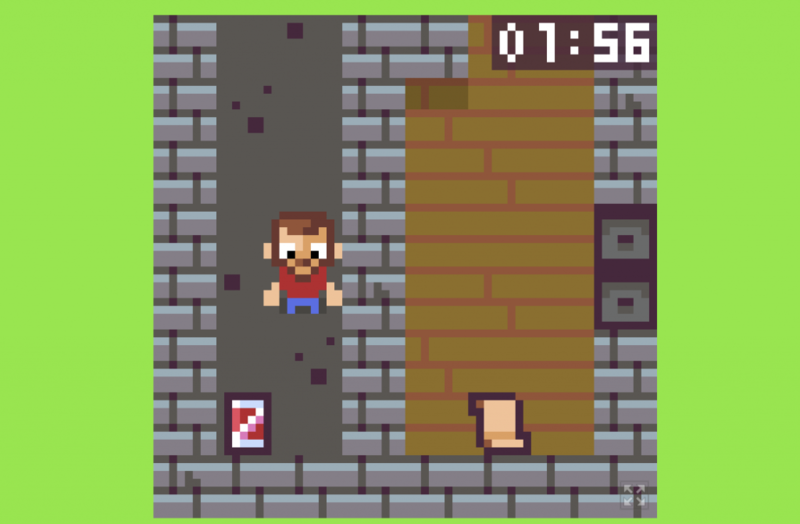 The game involves a dad who is supposed to look for his baby’s milk bottles across the game. Just like any RPG, the game features several road blocks to prevent you from getting through certain stages. 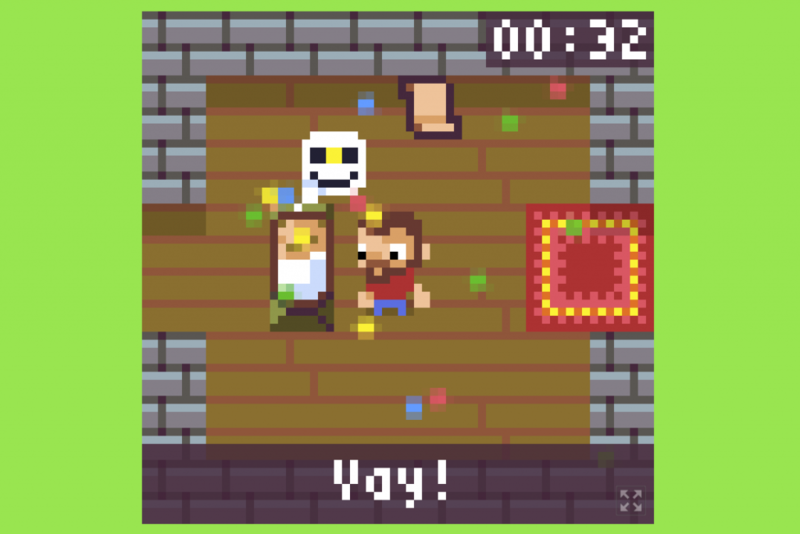 Powerups increases your speed to help you find the keys faster. Search the entire area for clues as to how you can remove those blocking your way. What’s more, there are also secrets built into the game so look for it. More information about the game and the author can be found below the actual game. Drop some comments as well to help for future development.